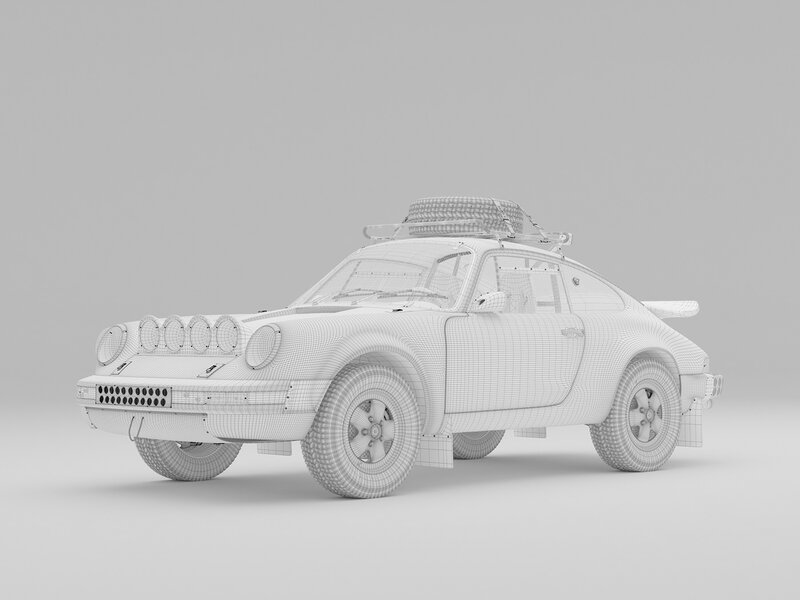 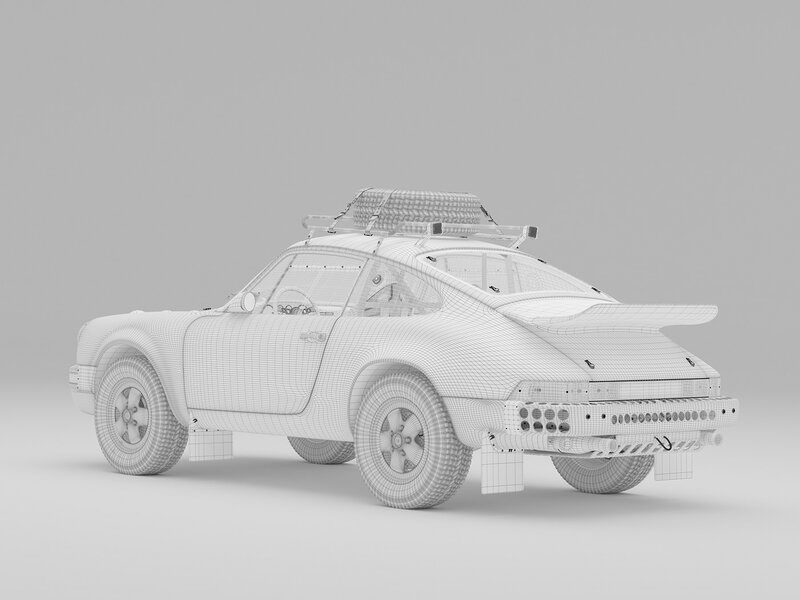 The 911 Rally is the latest addition to 'Plain Bodies', a series of CGI artworks which combines a passion for cars, design and uncomplicated art direction. 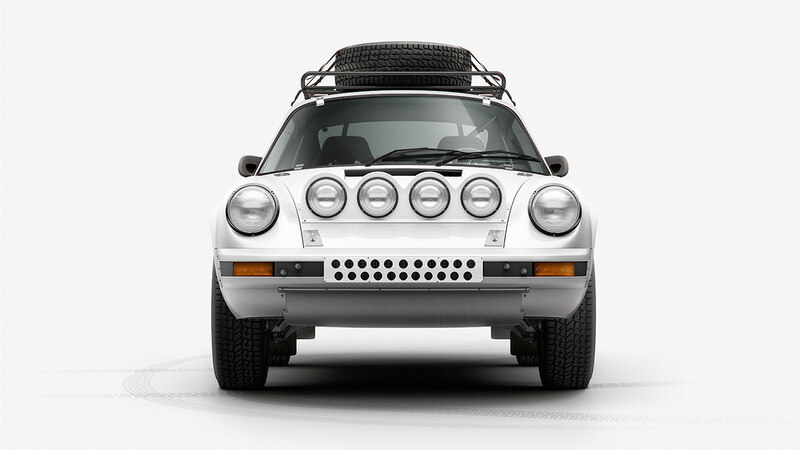 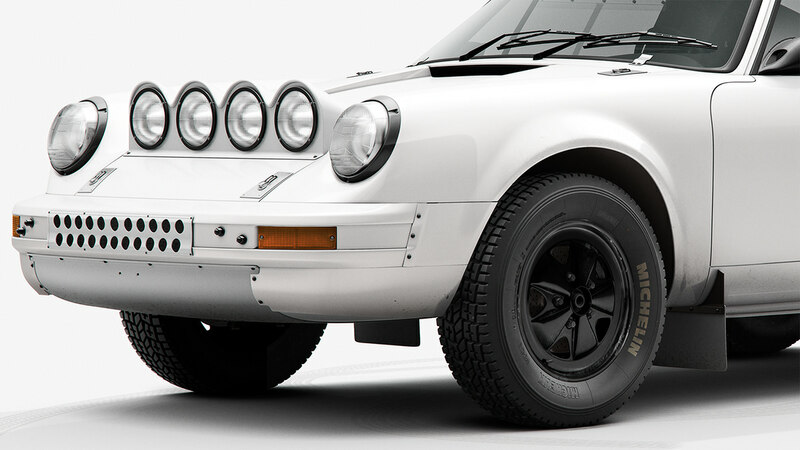 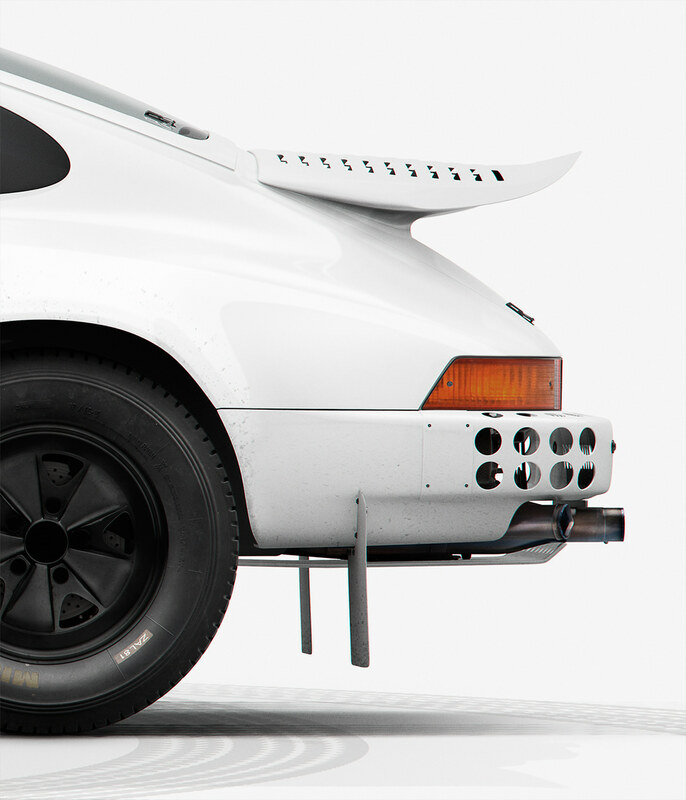 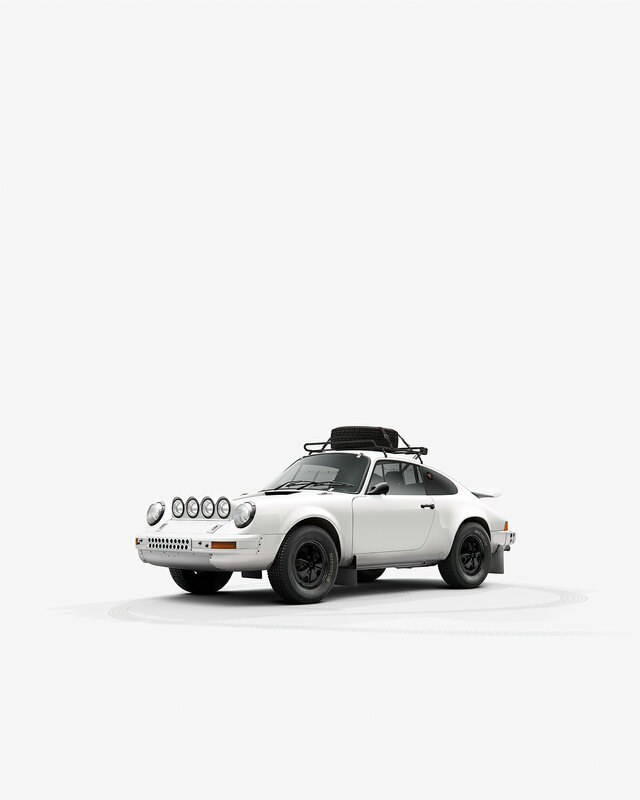 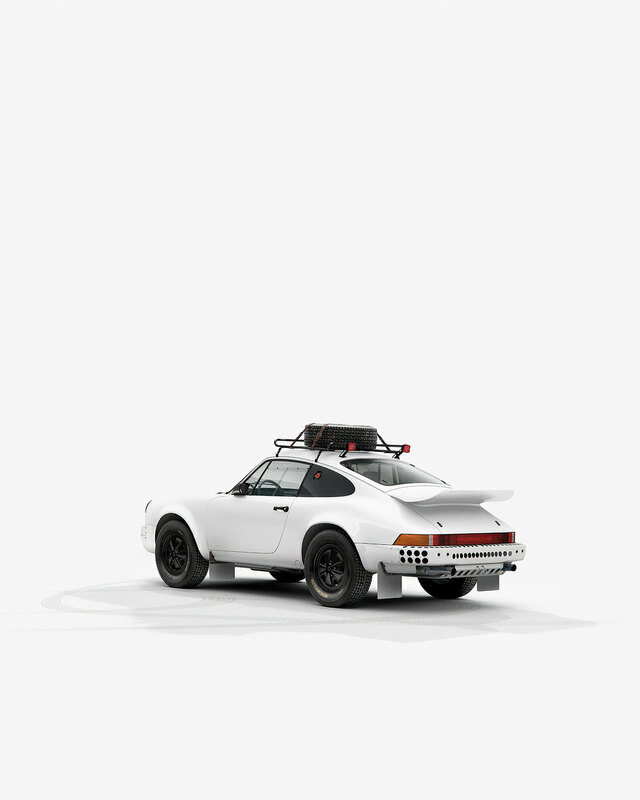 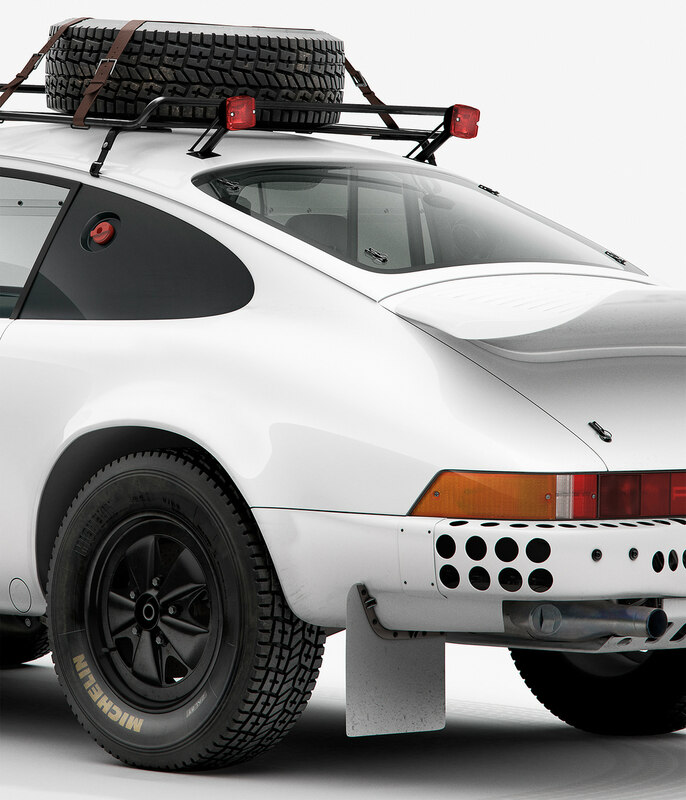 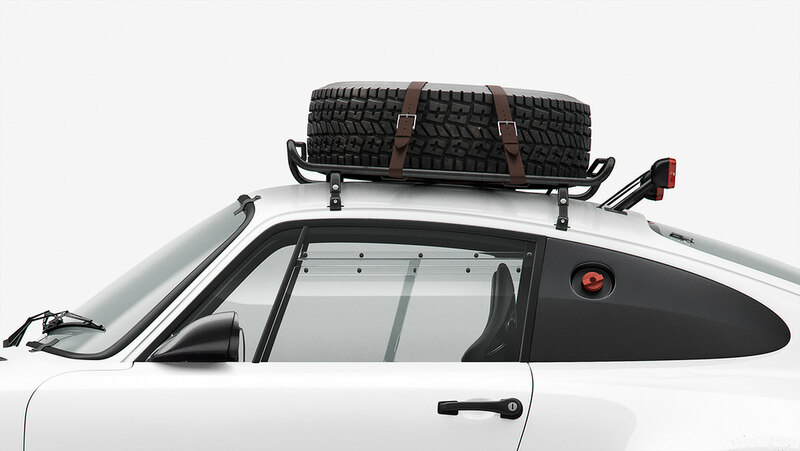 A car with a distinct character, the 911 Rally and its quirky details symbolizes nostalgia for a bygone era of racing. 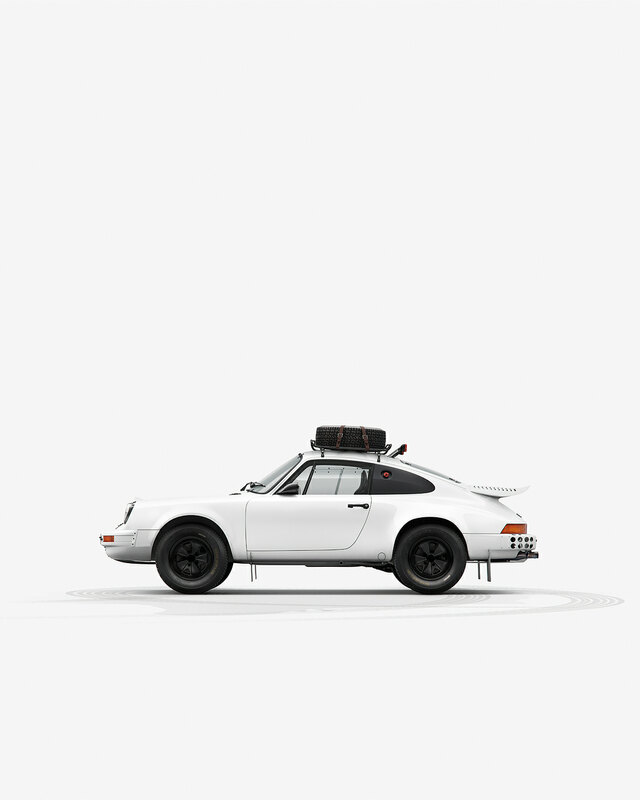 Our fully CGI artwork, bespoke modelled and rendered in our distinctive minimalist aesthetic, is the ultimate homage to a former way of thinking.